God is love. 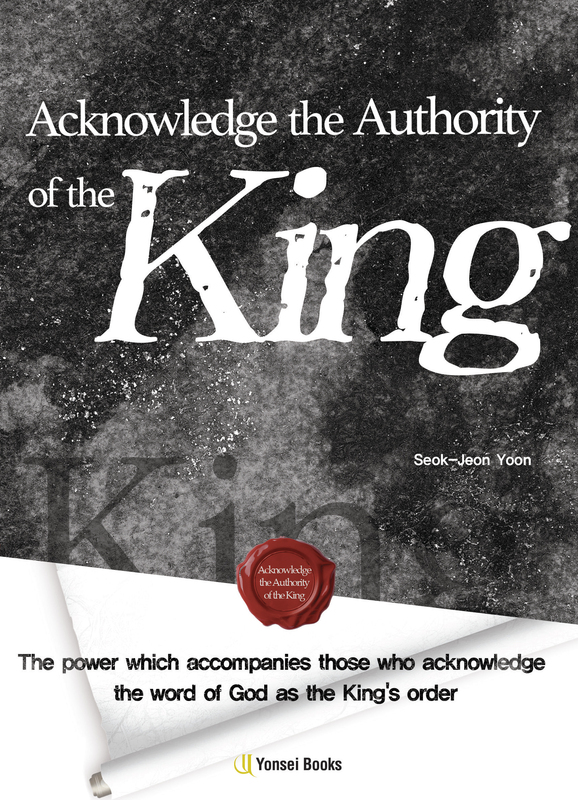 People forgot the grace from God, the creator of earth, and committed sin against Him. But God did not give up on us and planned His act of love that is salvation through Jesus Christ. God sent the law to show us our sin. He wanted to save us by Jesus. He wanted to teach us by sending the prophets so that we can find our guilt and be saved by Jesus Christ. Our God expressed His love by the law and prophets so that He can save us from sin. Just as He promised salvation through the law and prophets, He sent Jesus Christ, His one and only son, to the world. Jesus was hanged on the cross and shed His blood. He sent the Holy Spirit for us so that we can feel His love no matter where we are. Likewise, God loves us and helps us to experience His love. God prepared His love through the prophets’ prophecies and the law. God practiced His love by Jesus’ ministry and suffering on the cross. Jesus Christ came in flesh and went through many hardships. His suffering completed God’s love toward us (Isaiah 53:5-6). God completed His love through Jesus Christ and let us experience the love by the Holy Spirit. The Holy Spirit is given to those who believe in Jesus Christ so that they can practice the same power. God built the Church, the body of Christ, to spread His love. Therefore, the church has mighty power that breaks the gates of Hades that steal, kill and destroy the human race. 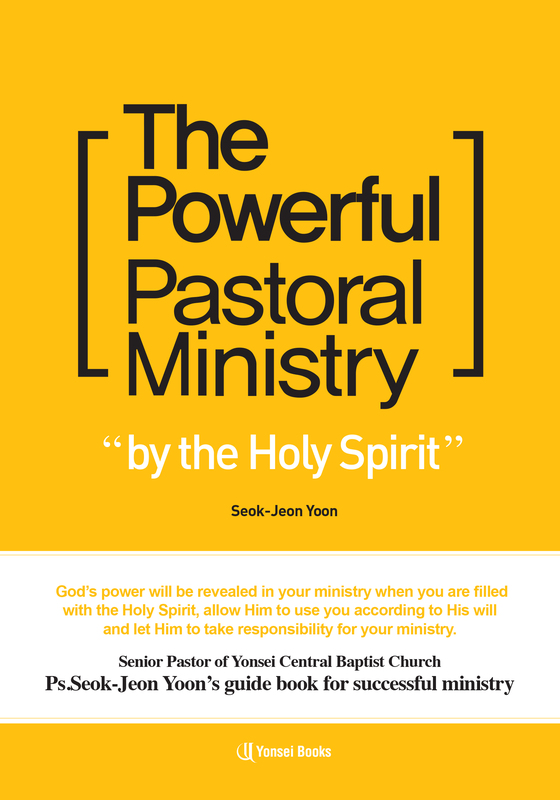 The church with power reflects the ministry of Jesus Christ. Jesus started the Church to spread His work on earth the ends of the world. Jesus started the Church by the Holy Spirit and did the same work that He had done on earth. The beginning of church is work of the Holy Spirit. Jesus did not start a church when He lived on earth. The church started in the time of Holy Spirit after Jesus completed His ministry on earth. The church carries out all the miracles and power that Jesus did. God planned to save us, Jesus Christ practiced His plan in the Holy Spirit planted church to spread God’s love and the Son’s practice. God loved the Church, using them as witnesses of God’s works, to the ends of the world (Acts 1:8). Therefore, the Church was not founded by human strength but only by the Holy Spirit. 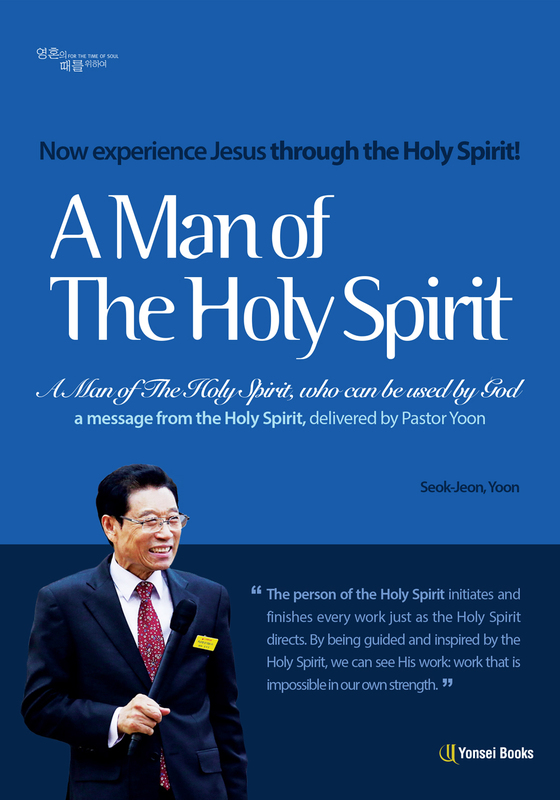 The Holy Spirit is given to all members of the Church. The church planted by the Holy Spirit has Jesus’ works and His ministry. By the Holy Spirit, the Church saves people from sin, sickness and curses from the Devil, Satan, demons and the evil spirits. The church was filled with God’s love and set free those who are under sin, evil spirit, sickness and curses. All our congregations should understand Jesus Christ’s ministry and be filled with His work. Our church has 28 years of history. Let’s have the life of Jesus Christ and the work of our church be reflected in us. I hope all of you give Jesus to your neighbors and family members. Our church anniversary service should not be a human ceremony. God’s love and Jesus’ practice of love should be completed in us by the Holy Spirit. The purpose of the Church should be fulfilled in us. The early church was started by being filled with the Holy Spirit. The mission of the Church is reflecting Jesus and performing miracles and power in order to spread Jesus to the ends of the world. We should cast out demons and let people repent of their sin by the work of Jesus’ cross. Let’s set people free from bodily desires and sin and give life to them. 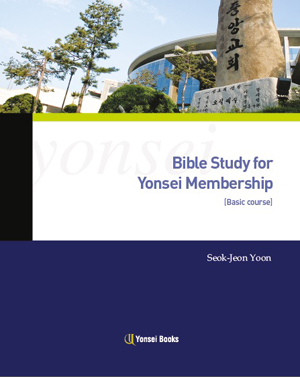 Yonsei Central Baptist Church should do Jesus’ work in our family, church, community and this nation. Let’s be saved from sin and save souls by the Holy Spirit.